The Greater Knoxville Business Journal has named its annual 40 Under 40, and several attorneys made the cut. Among them are Crista Cuccaro, assistant city attorney for the City of Knoxville, Rachel Lokitz, associate general counsel and corporate secretary for Oak Ridge Associated Universities, and Valeria Gomez, equal justice works Americorps fellow and staff attorney for the Volunteer Immigrant Defense Advocates. The Greater Knoxville Business Journal will celebrate 40 young leaders who are making a difference at it's 11th annual 40 Under 40 awards ceremony Jan. 18, 2018. Tickets to the ceremony, which also celebrates the release of the 2018 Book of Lists, can be purchased here. TLAW Treasurer Linda Knight, a member of Gullett, Sanford, Robinson & Martin, PLLC in Nashville, has been elected President of the Tennessee Supreme Court Historical Society (TSCHS). Founded in 1995, the organization is dedicated to ensuring that the records and history of the Tennessee Supreme Court and other Tennessee courts are not only preserved, but are also accessible to the citizens of Tennessee. The TSCHS also seeks to educate Tennesseans of all ages about the rule of law and the vital importance of an independent judiciary in ensuring appropriate checks and balances in our form of government. The Society has created the Tennessee Judiciary Museum, located in the Supreme Court Building in Nashville. 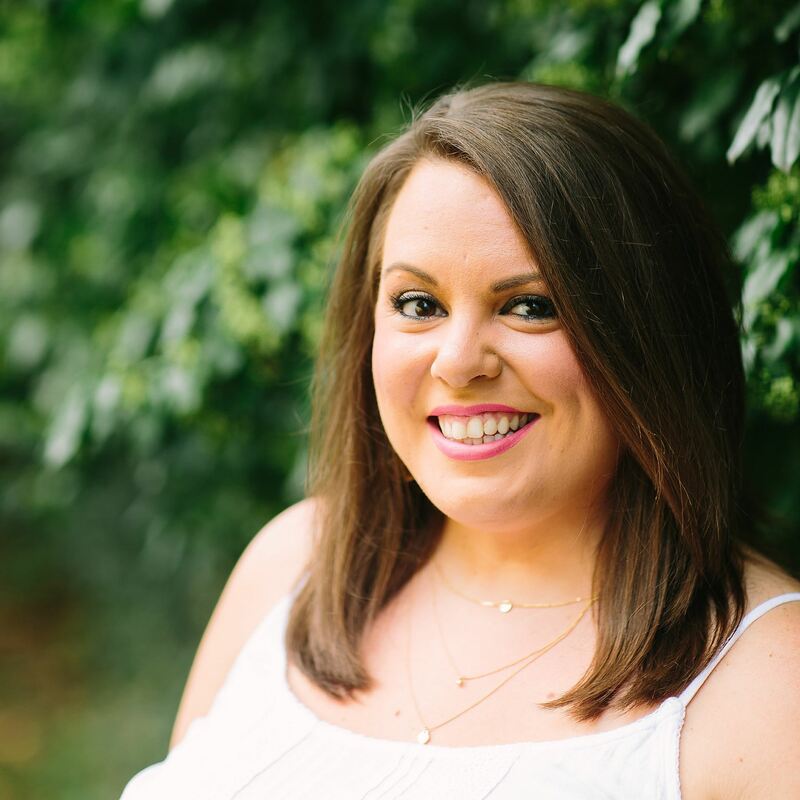 TLAW member and Empowerment Conference Planning Committee Member, Jamie Ballinger-Holden, was one of 24 women selected statewide for the inaugural class of Emerge Tennessee. Tennessee is the 17th state to institute the Emerge America program. http://www.emergeamerica.org. The Emerge Program is designed to train Democratic women to run for and win elected office. Jamie is an attorney in the Knoxville office of Baker Donelson. She is a former President of the East Tennessee Lawyers’ Association for Women (ETLAW) and the former East Tennessee Governor for TLAW. She was also a member of the 2015 TBA Leadership Law Class. Jamie hopes to pass on what she learns in Emerge Tennessee to her colleagues in ETLAW, TLAW, and any other woman interested in being politically active. She has not yet decided what office she will seek. Named to the Leadership Law class of 2017 for the Tennessee Bar Association. TLAW member and former TLAW President Wynne Caffey-Knight was awarded the highest honor of ETLAW in the Spirit of Justice award. TLAW would like to recognize the following members that were named to the Leadership Law class of 2017 for the Tennessee Bar Association. Now in its 14th year, Leadership Law is designed to equip Tennessee lawyers with the vision, knowledge and skills necessary to serve as leaders in their profession and local communities. The class will meet for its first session in January, and then spend the next six months learning about leadership in the legal profession, issues in the courts, policy making in state government and the importance of community service. 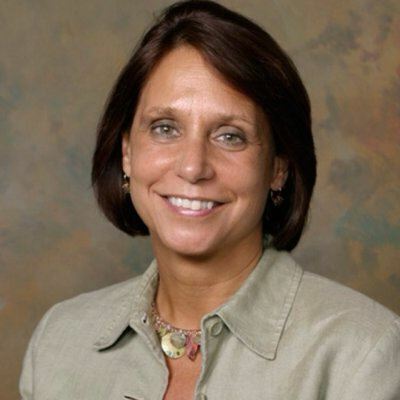 TLAW member and Chair of the Community Relations Committee, Linda Warren Seely, has been named the new director of the ABA Section of Dispute Resolution. She will take office September 1, 2016. 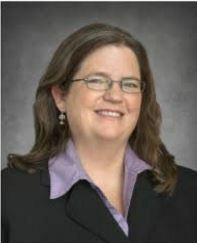 Seely served as director of pro bono projects for Memphis Area Legal Services (MALS) for nine years and later became director of MALS’ Campaign for Equal Justice. She recently left MALS to join a Step Ahead Foundation, working to help women learn about and access birth control. Seely is a past president of the Memphis Bar Association and the Tennessee Lawyers Association for Women. 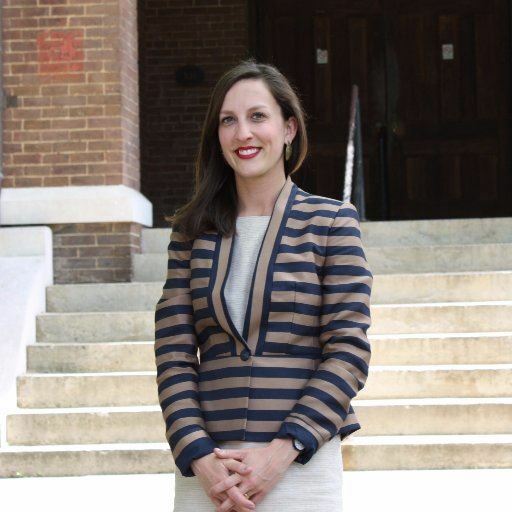 She currently serves in the TBA House of Delegates, and on the governing boards of the Association of Women Attorneys Foundation, Madison County CASA and Tennessee Bar Foundation. Congrats, Linda! 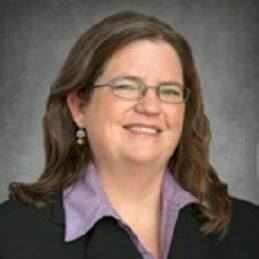 Legal Aid of East Tennessee (LAET) has named TLAW member and CLE Committee Chair Kathryn Ellis as the new director of its Knoxville Pro Bono Project. 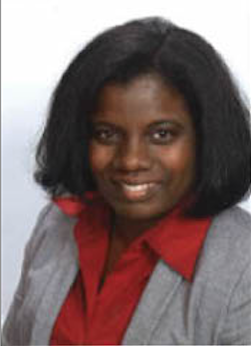 Ellis joined LAET as a staff attorney in 2012. For the past year, she has been the primary attorney serving domestic violence and stalking victims in Blount, Loudon and Sevier Counties. Congratulations! New TLAW member and Publications Committee member Claudia Whitehorn recently was promoted to Director of Legal Services at Morning Star Sanctuary, Inc. Claudia provides free legal representation to domestic violence victims, supervises and trains court advocates in the Morning Star Order of Protection office, and conducts presentations and training to internal and external audiences including community-based organizations and other service-based providers on domestic violence and the law. 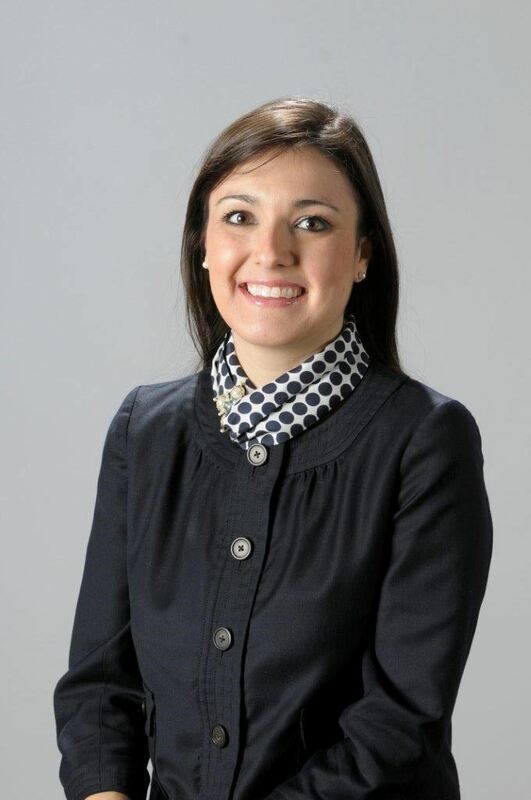 Claudia was a member of the charter class at Belmont University College of Law and was admitted to the bar in 2014. She also is heavily involved in the Junior League of Nashville, an alumni of Young Leaders Council, and is currently serving as a board intern at Dismas House, Inc.